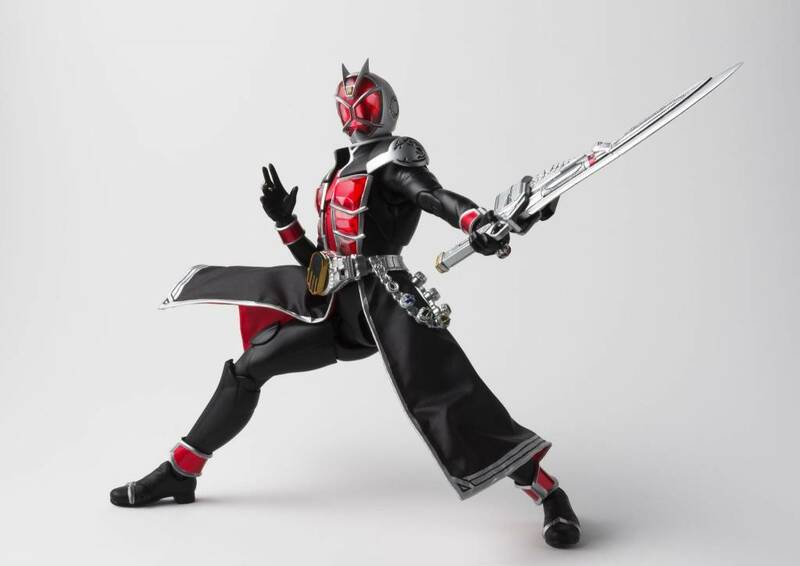 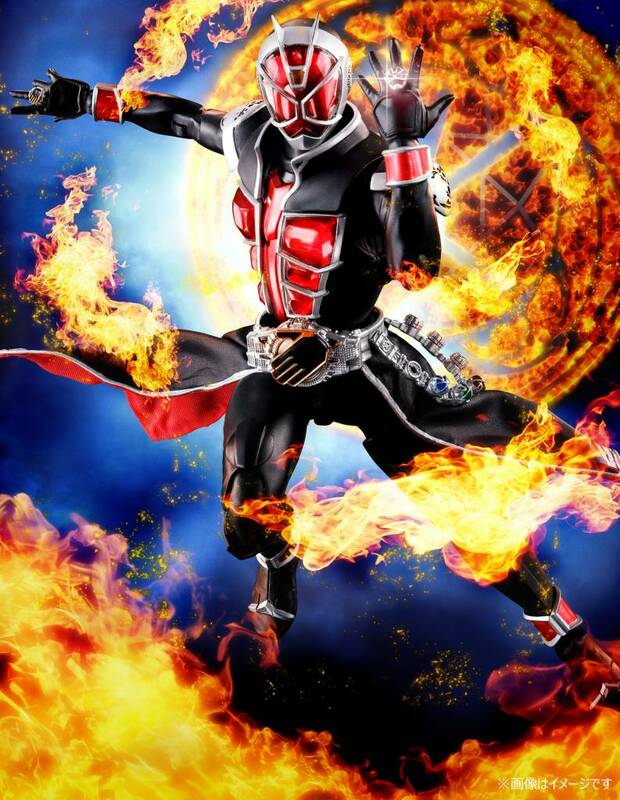 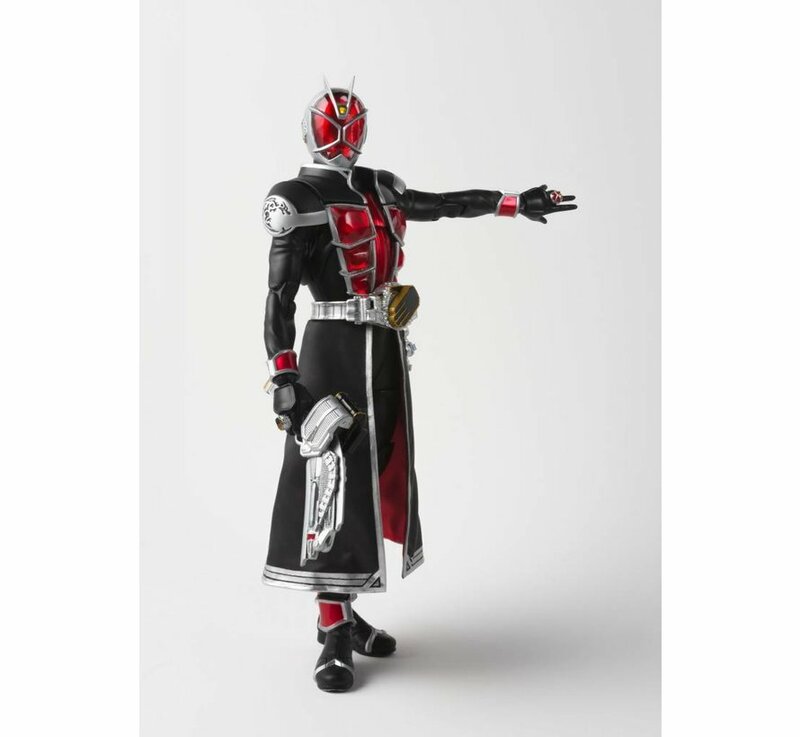 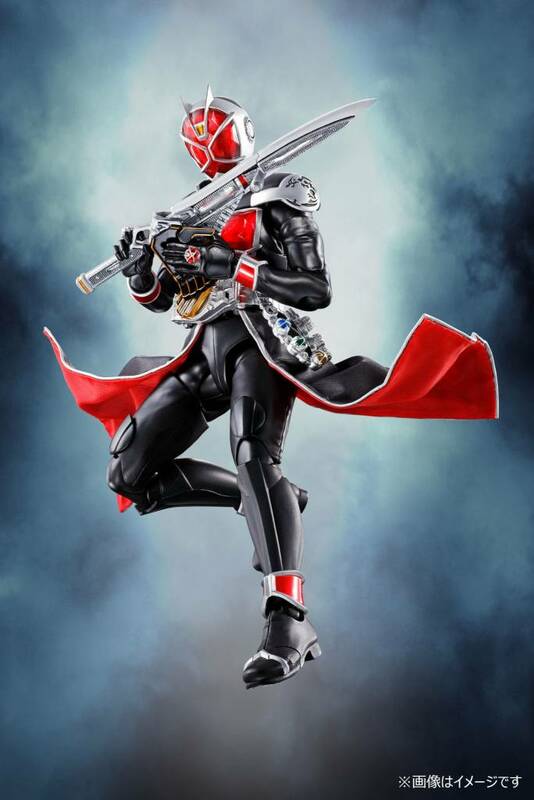 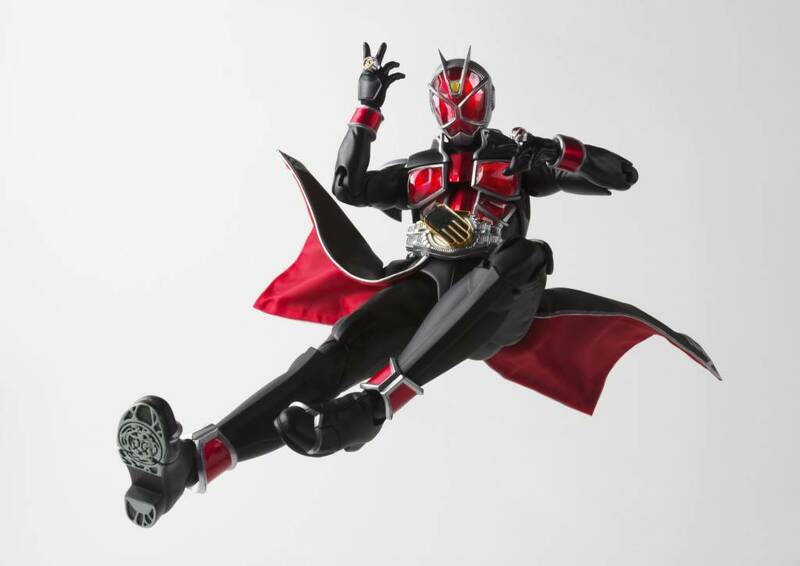 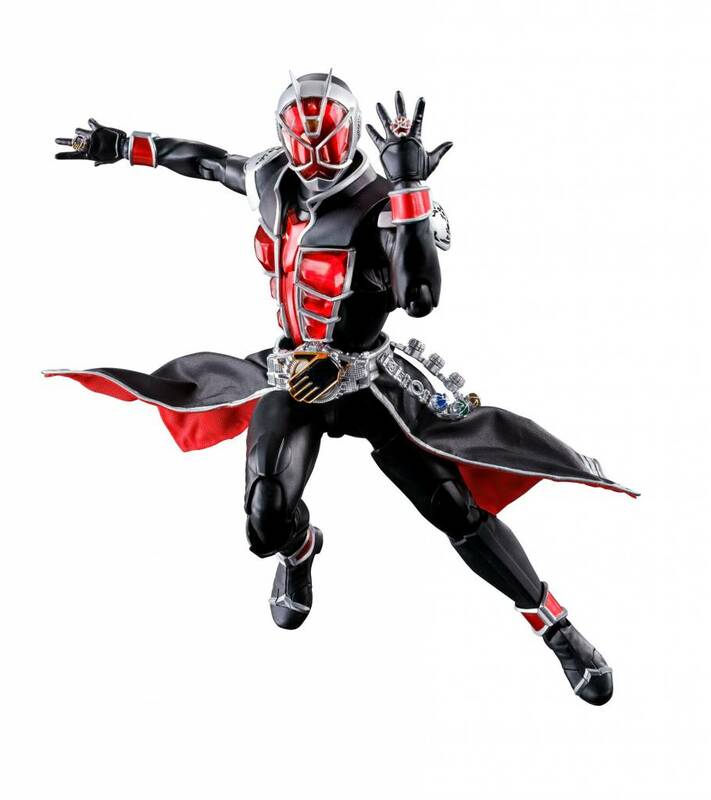 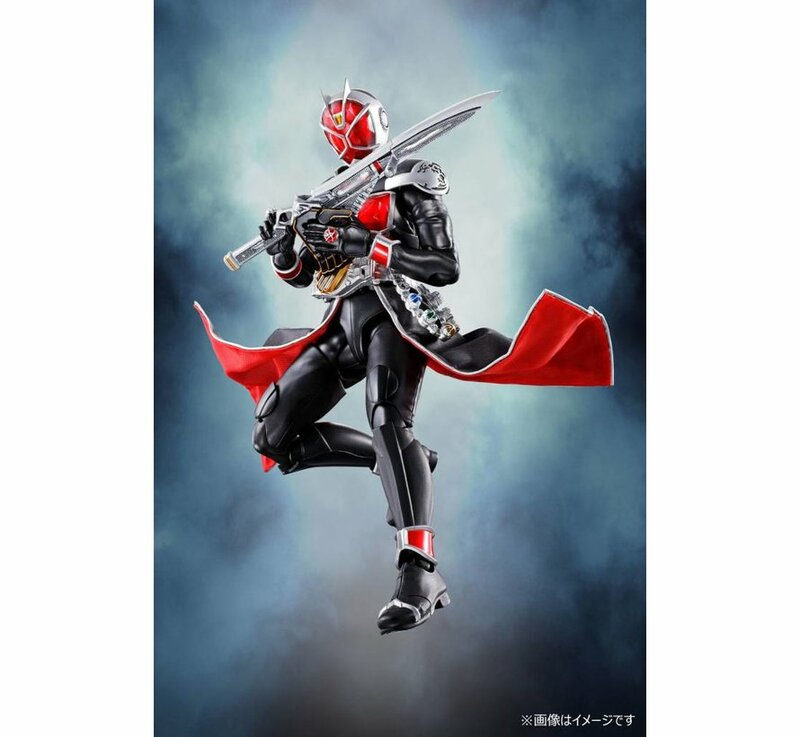 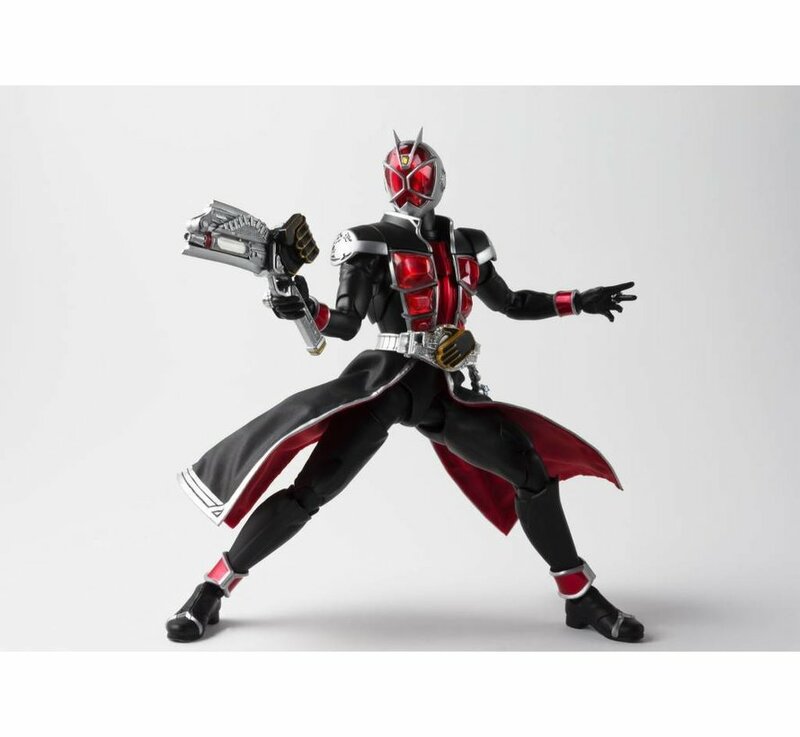 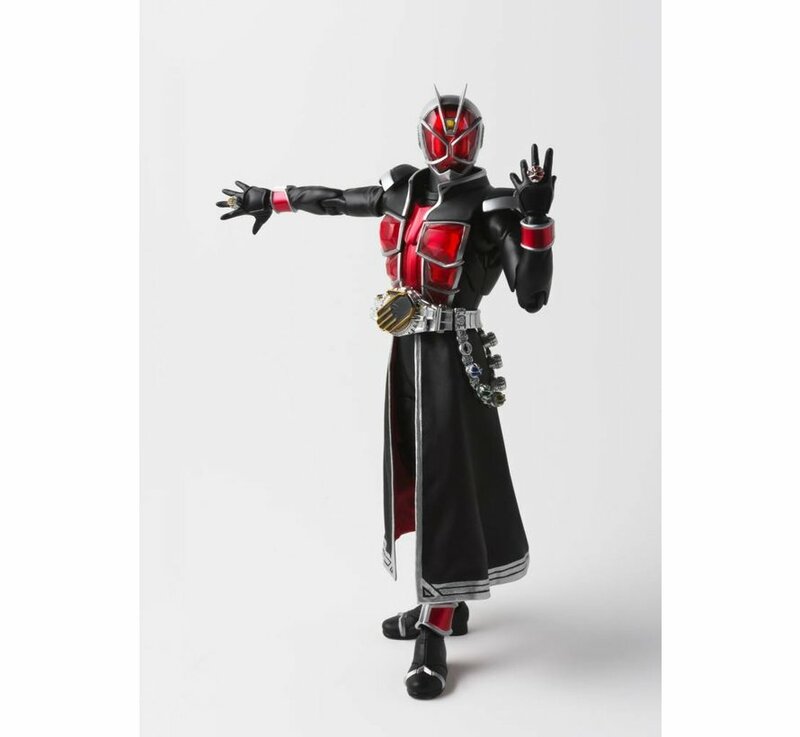 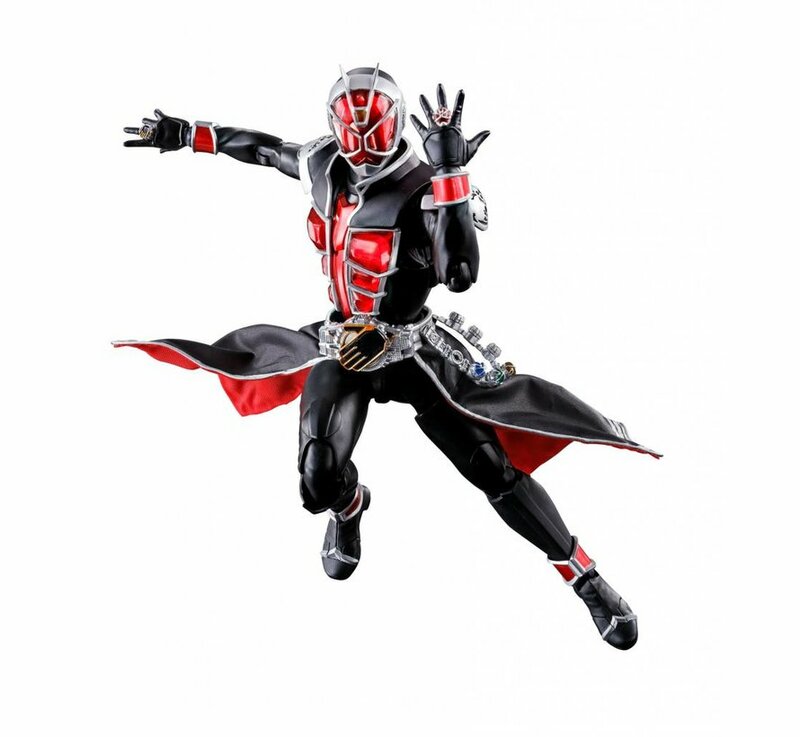 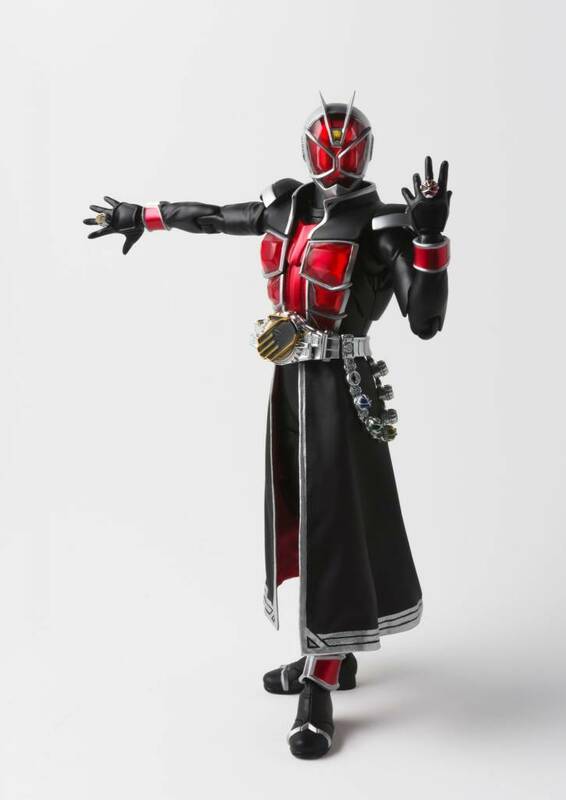 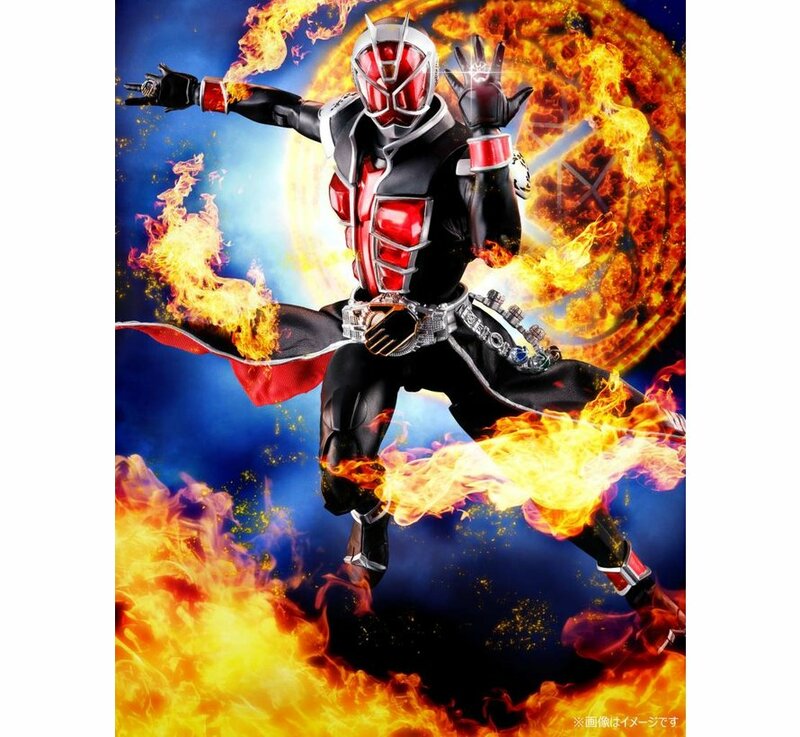 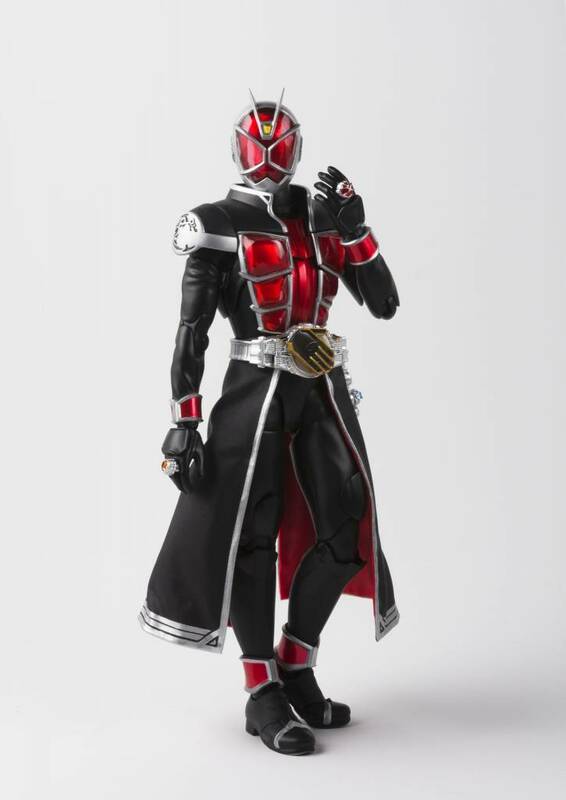 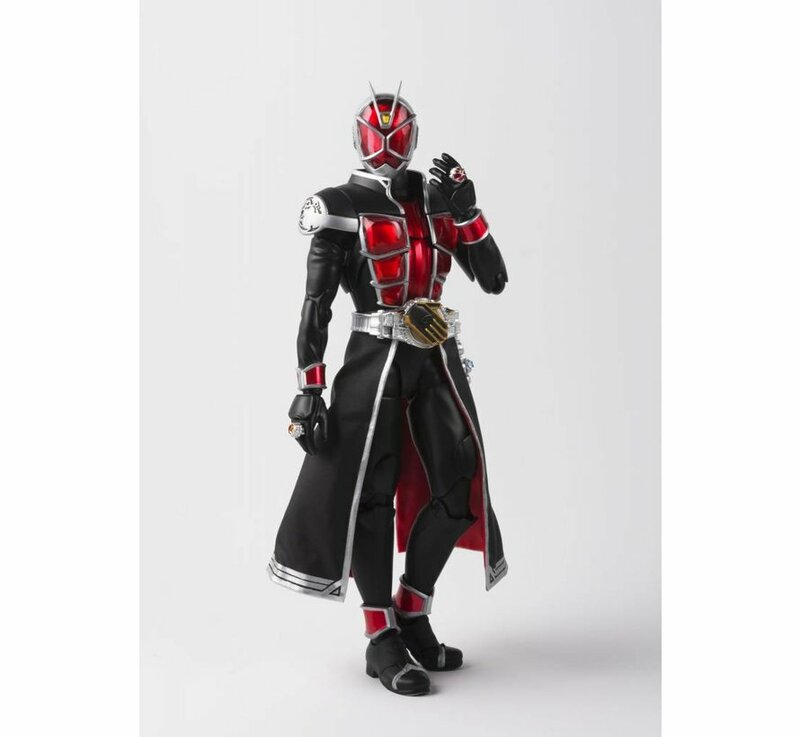 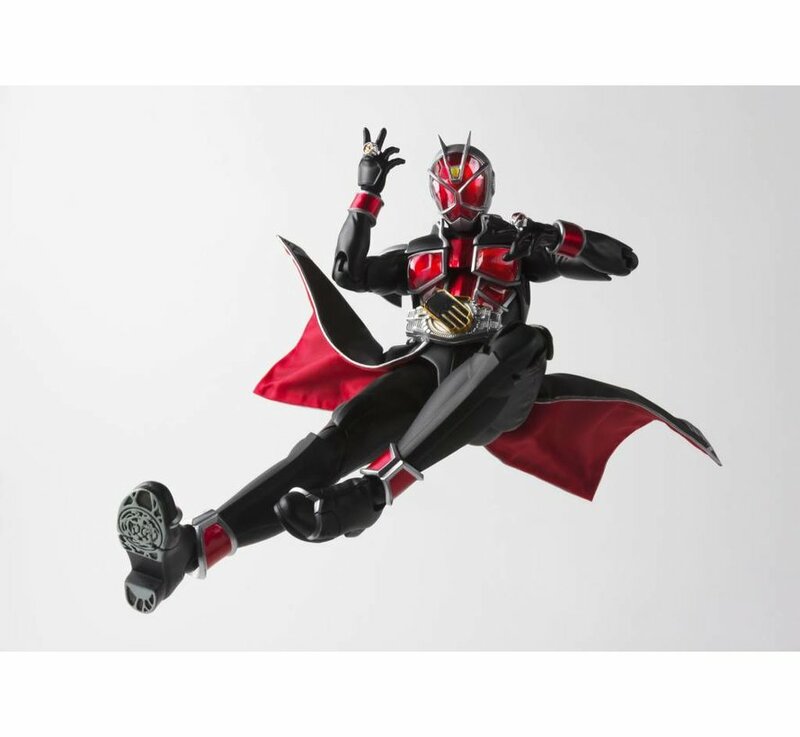 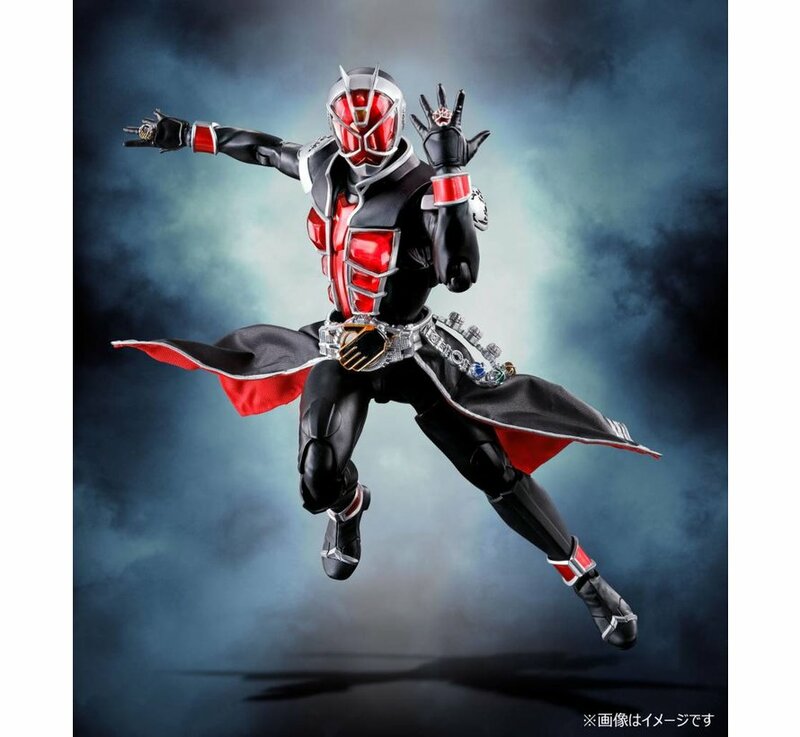 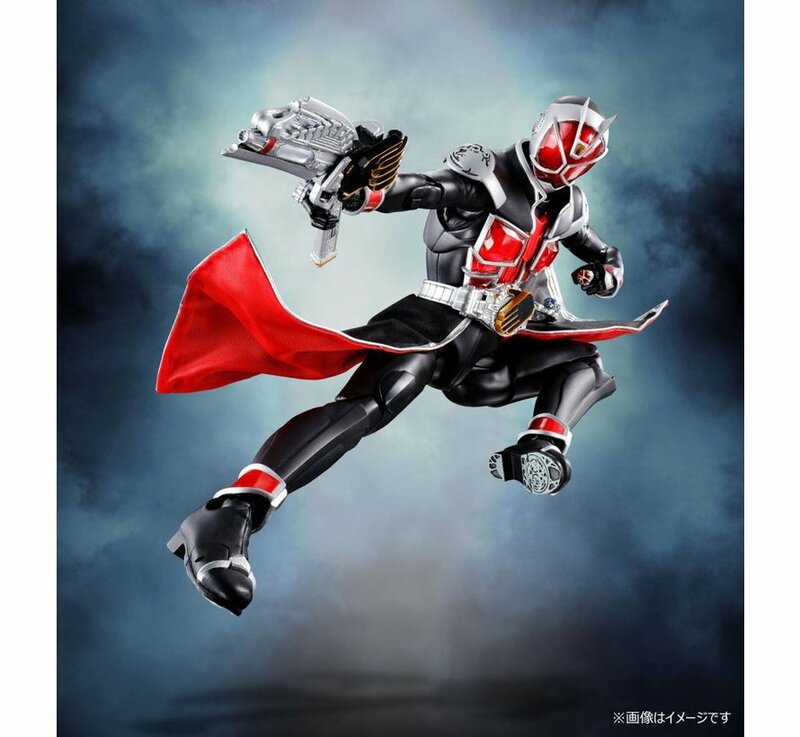 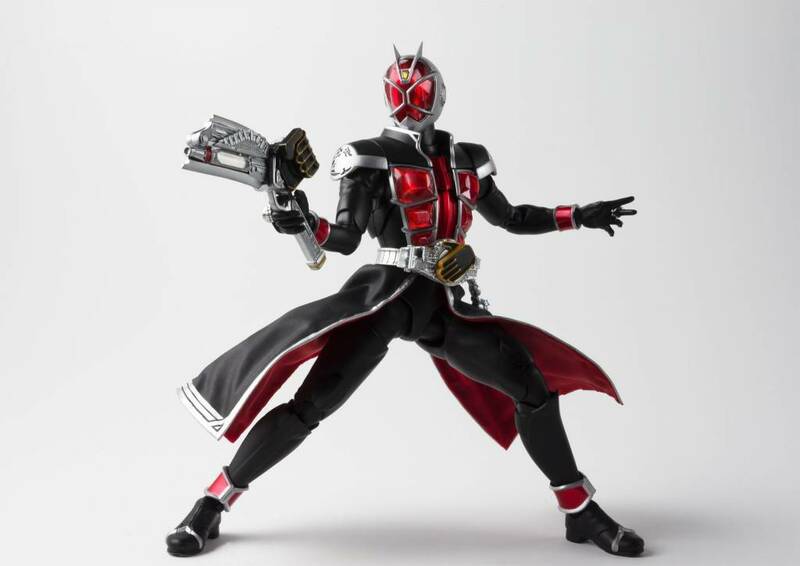 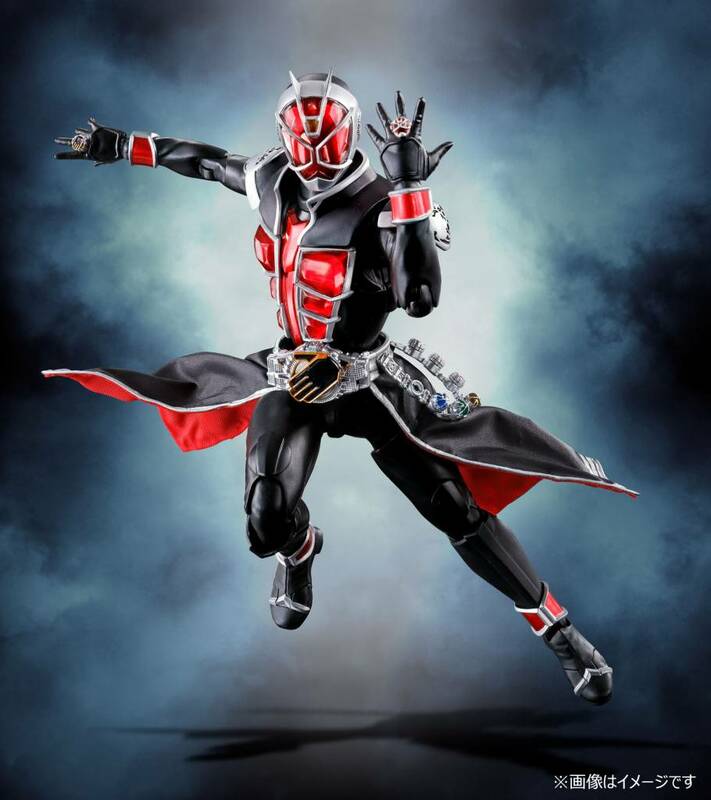 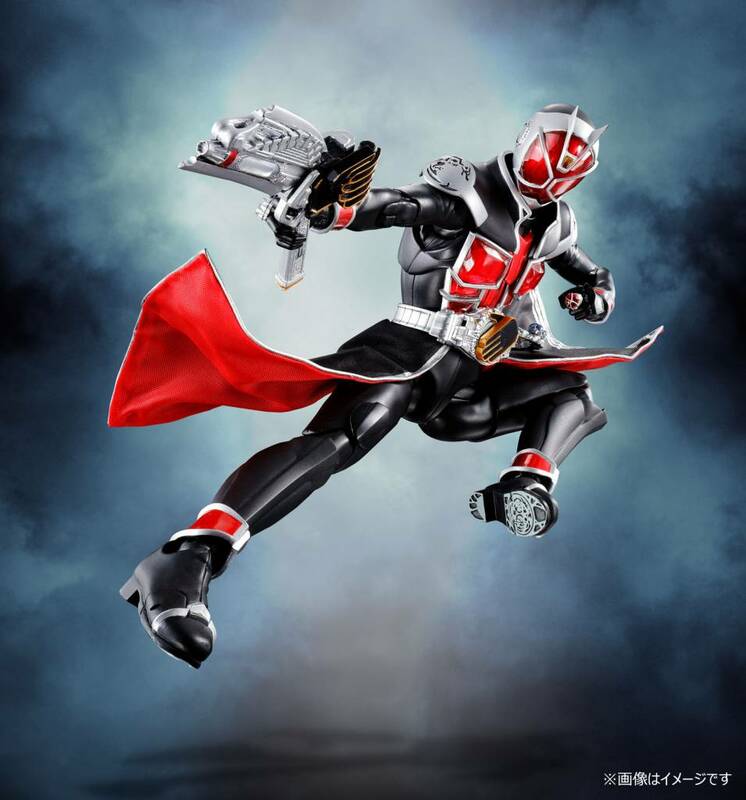 A highly posable action figure of the new Kamen Rider Wizard, created with S.H.Figurarts “Shinkocchou” technology! 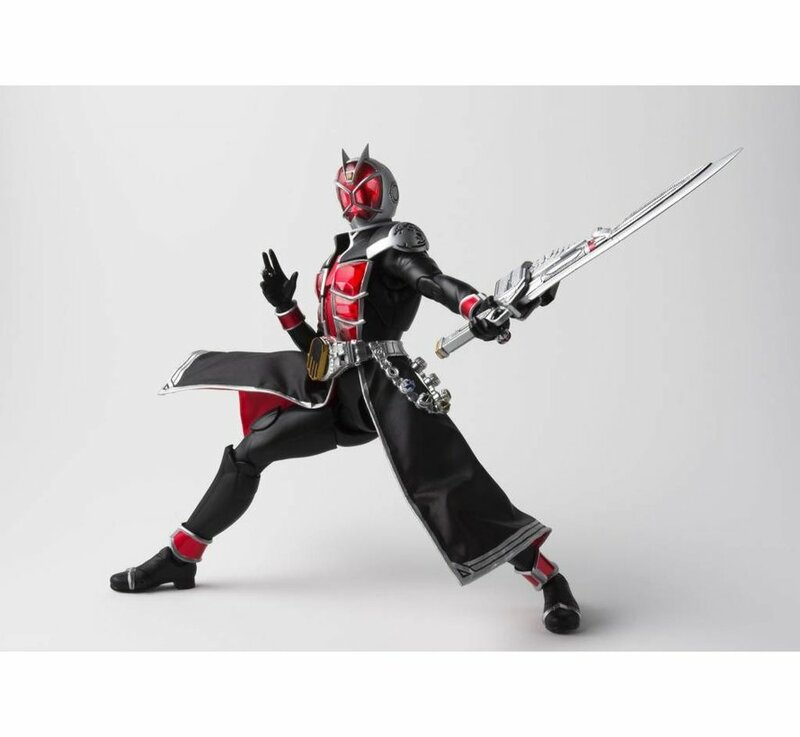 This system designs characters from the bone structure for incredibly realistic proportions and posability. This figure features translucent parts and incorporates a bendable cloth cape. 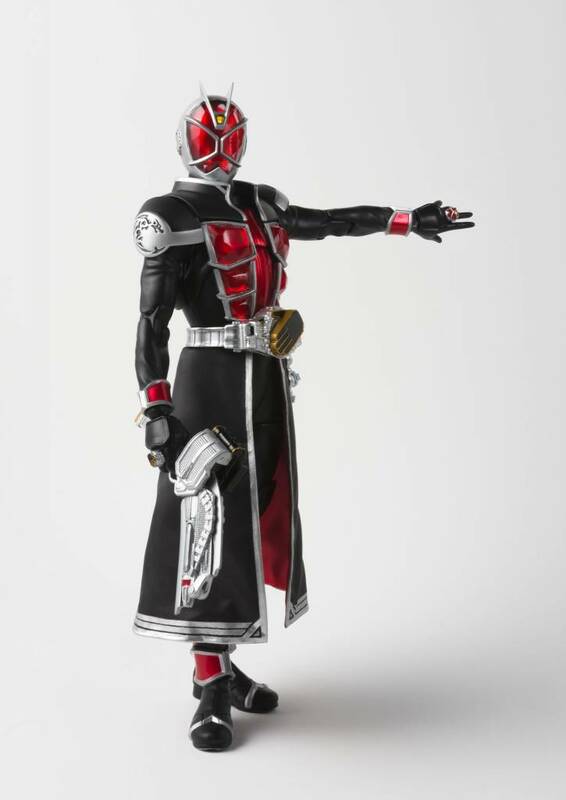 Set includes four optional left hands, six optional right hands, a cloth cape, a set of Wizard Rings, Wizard Sword.